Hop on over to Sandy’s website and check out all her other FABULOUS stuff on her blog! Daveswordsofwisdom.com: My Dog Doesn't Bite. Hello Everyone, Guess who is turning 50! Snoopy that’s who, Snoopy’s Homemade Fun is having a Birthday Blog Party for the month of June to celebrate her Birthday! You are all invited.. Yep that is correct, you and all your wonderful friends, family and their friends and family and friends of their friends..LOL I’m just so excited I can’t help myself but to keep on inviting the entire WORLD! 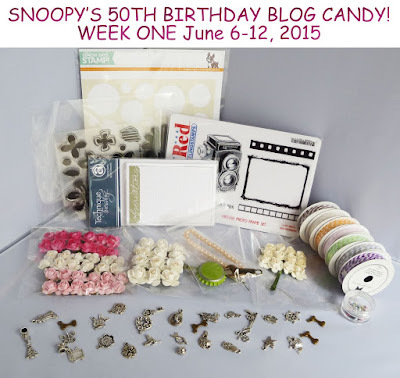 That’s not all during the month of June she will post a new Birthday Blog Candy for a lucky winner. 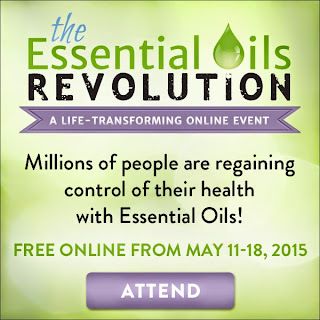 31 ways to regain your health with essential oils! Wisdom To Inspire The Soul: Handling Stress.